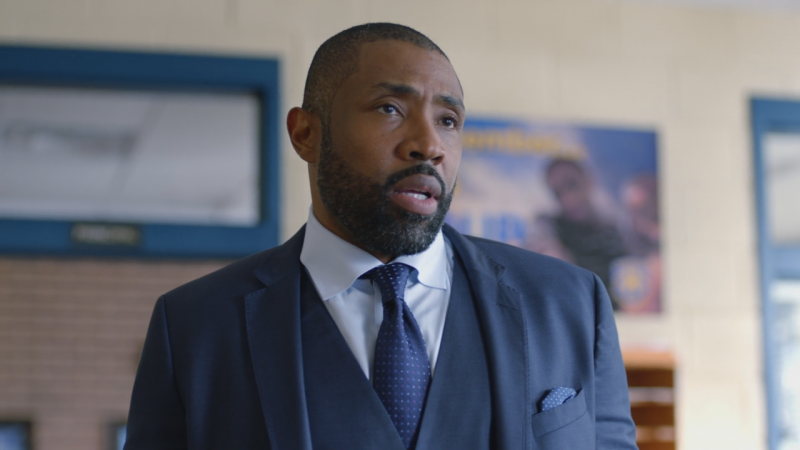 My nomination for this month’s Hall of Fame ballot is a man that has been lighting up our television screens for the past couple of years as the titular character in the hit show, Black Lightning, Yes, it is none other than the great Cress Williams. Born in Heidelberg, West Germany in 1970 to American parents, it was whilst attending Fullerton College that Cress got his acting start, featuring in productions of Othello and Red Noses. From there, he featured in a plethora of hit US tv shows, but it was his unforgettable turn as the cold-blooded assassin Wyatt Matthewson in Prison Break that first brought him to my attention. The character was such an unrelenting, emotionless killing machine, executing other human beings without any remorse. A true sociopath! I loved his flat delivery of his lines, as he truly brought the evil killer to life. The reason why I have nominated Cress is of course, for his performances as Jefferson Pierce. A complete contrast to his Prison Break character, he dominates the show with his incredible work. 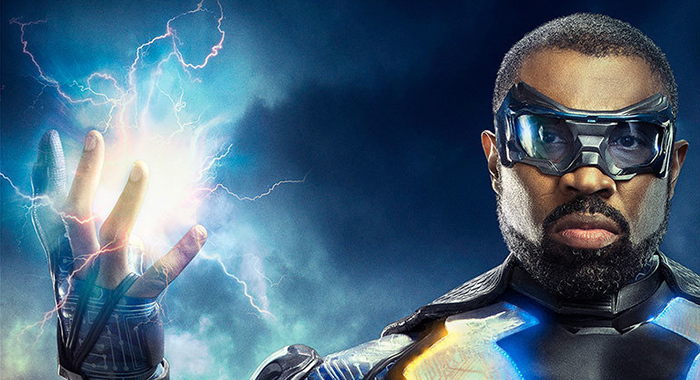 Pitching the character just right, he is thoroughly convincing as a family man that deeply cares about the community he grew up in, who is trying to do the right thing even when stepping outside the law as the vigilante, Black Lightning. I particularly enjoy the juxtaposition between the character at home with his family and out on the streets. Softly spoken at home, showing love and affection towards his daughters and his ex-wife (who he has reconciled with romantically speaking), yet able to issue brutal beatdowns to any hoodlums that cross his path. It makes for a complex character that has rage bubbling beneath the surface, and Cress’ performance goes a long way to putting that on the screen, in conjunction with the well written dialogue. 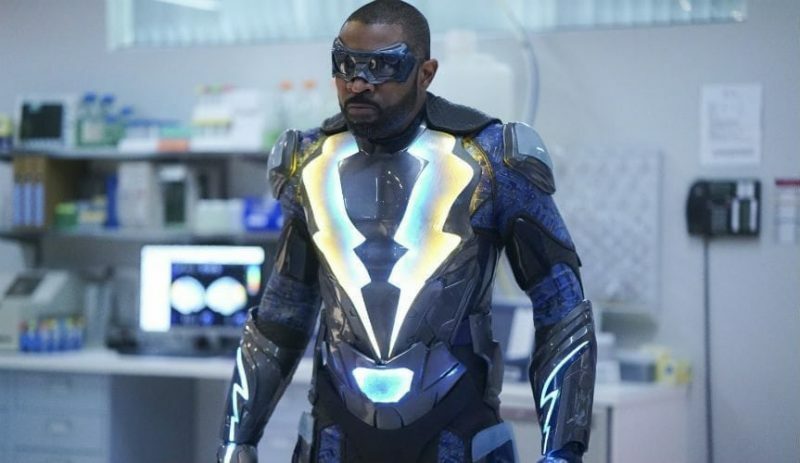 In a show that actually deals with issues of race, addiction, family and a whole lot more, making it extremely relevant to the world we live in, it would be a real shame to not get this superb actor into the DC World Hall of Fame.